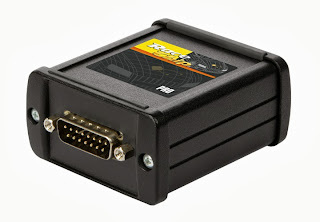 The RaceChip® is our Chiptuning starting model. Significantly increased performance at a price which allows convenient testing on how much more driving pleasure Chiptuning offers. But be careful: We are pretty sure that even the starting model is addictive to Chiptuning. Faster acceleration, safer overtaking, more direct response characteristics: Simply more driving pleasure! The 8-bit processor ST 62 made by ST Microelectronics is one of the most used micro-controllers for complex control tasks. It provides an increase of engine performance of up to 24 % with its 8 MHz clocking. 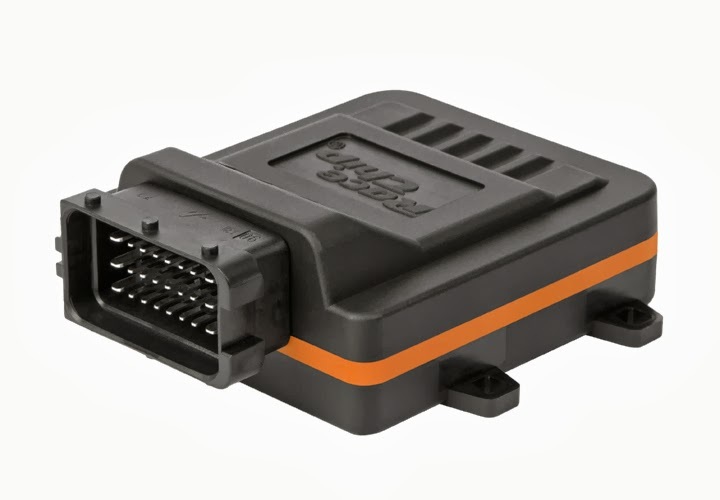 We deliver your RaceChip® with a basic setting optimized for your vehicle type. You can adjust your RaceChip® individually to your requirements. Easy, quick and without automotive specialist knowledge. The increases in performance (up to 25 %) and torque (up to 20 %) as well as the fuel saving (up to 1 l/100 km) are generally achievable maximum values. They can vary depending on the vehicle. You get information on the determined maximum values for your vehicle after selecting your vehicle. Depending on your personal road behaviour you can save fuel by installing the RaceChip®. Up to 1 litre per 100 kilometres. And with an increase of performance at the same time. If fuel saving is your main requirement, please inform us when placing the order. We will consider this during the basic setting.